Attention all New York State travelers! While picnics, parties and fireworks are a blast, there really is so much more you can do to amp up your 4th. 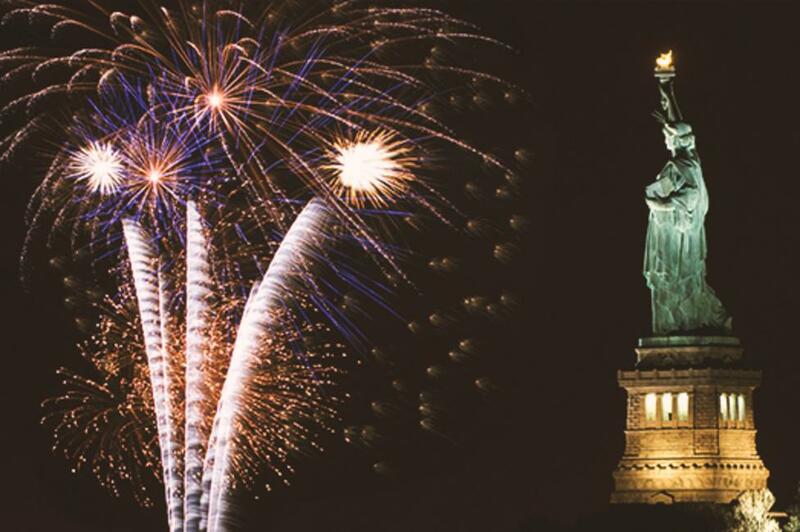 Because we want you to have the best holiday weekend possible, we’ve put together a list of awesome events and activities going on across New York that will really make this year’s 4th of July one to remember. Head to Jones Beach, where the water is warm(ing up) and the fireworks are bright and beautiful. Enjoy the sand, surf and sun all day long and experience a light show like you’ve never seen come nightfall. Leave tanned and enchanted! It’s the perfect place for friends or the whole family. Dance your way across Lake George for the weekend at the Adirondack Independence Music Festival. 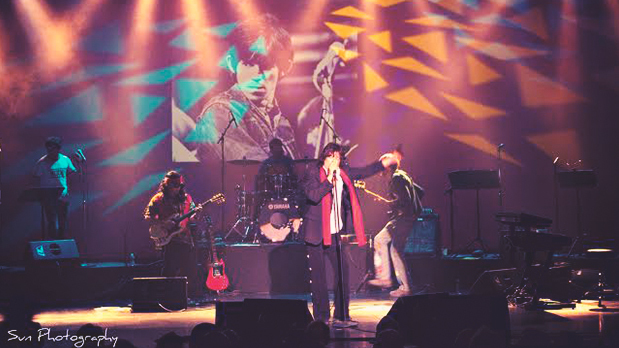 Get groovy to some sixties rock cover bands and tributes to Tom Petty and Journey (among other music legends). Take breaks from dancing to hit the “Adrenaline Zone” with obstacle courses, mechanical bulls, climbing walls…the works. It’s the perfect way to celebrate Independence Day – with all-American music and a little all-American adrenaline-pumping fun! Get your camp on at Freedom Fest in the Chautauqua-Allegheny region. Spend the long weekend participating in talent shows, listening to live music, exploring exhibits and soaking in the stunning greenery that surrounds you! With activities and music for people of all ages, this is the perfect event to bring the whole family. Treat yourself to something special…like a Fourth of July BBQ Sail around Manhattan. Step aboard one of America’s most beautiful and historic ships to witness the awe that is the Macy’s July 4th Fireworks display! The show will feature more than 40,000 shells reaching over 1,000 feet in the air. Make sure to come hungry – barbecue and booze will be served aboard all night long! Prefer a more traditional celebration? Head to Germantown in the Hudson Valley to experience an Old-Fashioned Independence Day. Enjoy 18th century crafts, re-enactors, music and period entertainment all day long, then enjoy the Saugerties fireworks and delicious food over the Hudson River come nightfall. Best part? It’s only $10 per car! Join in the Saratoga Independence Day Celebration! Head to downtown Saratoga Springs with family and friends for a live concert, car show and barbecue galore. When the sun goes down, fireworks will light up the sky while you continue to groove to the music. If that’s not enough to sell you…free face painting and patriotic pooches (yes, you read that correctly) sweeten the deal all the more! 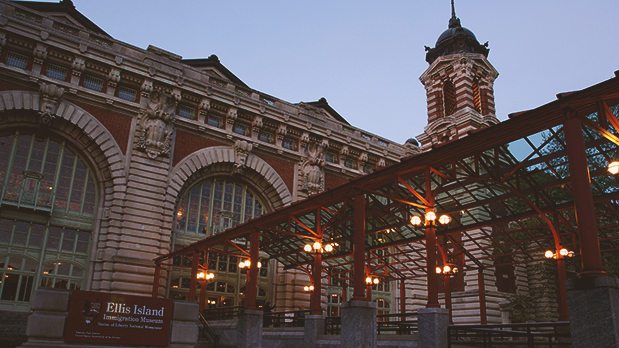 Celebrate our nation’s independence than by taking a trip to Ellis Island, New York’s great symbol of the American Dream. With the Peopling of America Center recently open, exhibiting countless chronicles of immigration to America, a day-trip may just be the perfect way reminder of what the 4th of July really stands for.